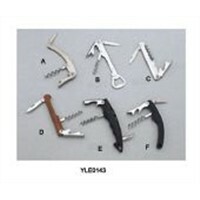 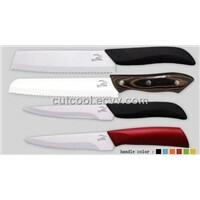 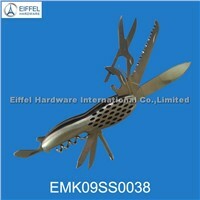 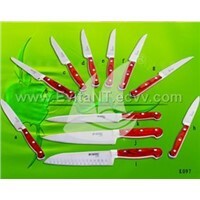 Butcher, Kitchen Set, Zirconium, Pocket Knife, Slicer, Electric Knife, Chef Knife, Hunting Knife, Ceramic Knife, Fish Fillet, Bread Slicer, Folding Knife, Folding Knives, Bread, Knife Block Set, Kitchen Scissors, Plastic Knife, Cutting Knife, Kitchen Knives Set, Camping Knife | More..
YANGJIANG CHOHANG INDUSTRIAL & TRADING CO.LTD. 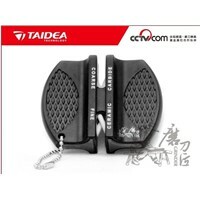 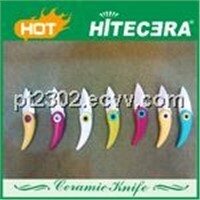 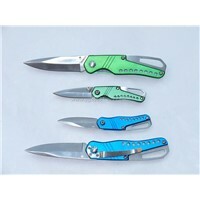 Product Brief: EACH ONE A COLOR BOX WELCOME TO CONTACT US FEEL FREELY. 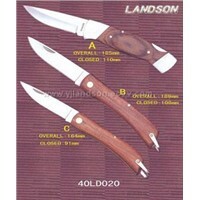 Yangjiang Landson Trading Co., Ltd.
Shenzhen Eos Electronics Co., Ltd.
Keesta Ornaments & Gifts Co., Ltd.
Potebt Mechanical & Industrial (Xiamen) Co., Ltd.
Wayeah Knives & Tools Co., Ltd.
Yangjiang Binggong Automobile Industry Co., Ltd.
Yangjiang Boya Craft Knives & Swords Co., Ltd.
Yangjiang Yangfeng Hardware Products Co., Ltd. 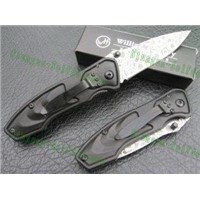 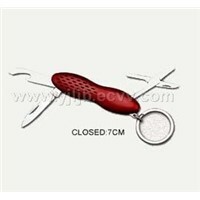 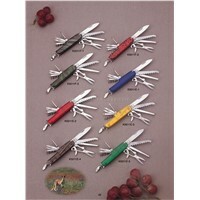 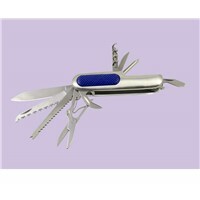 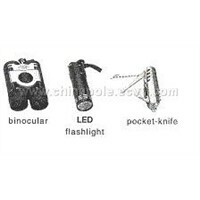 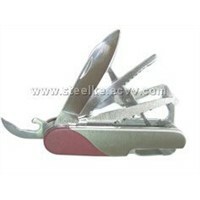 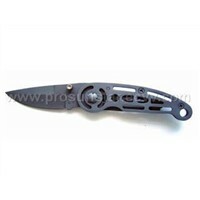 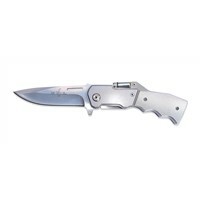 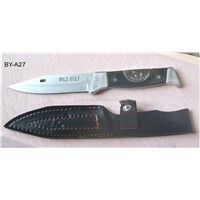 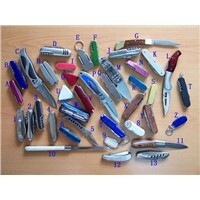 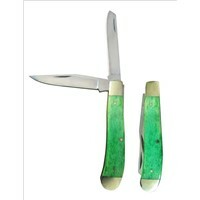 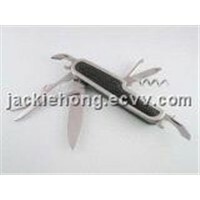 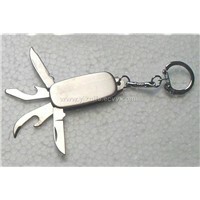 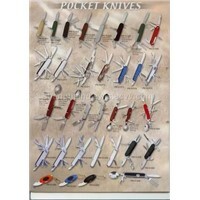 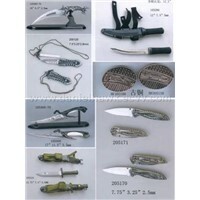 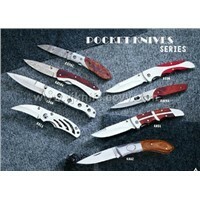 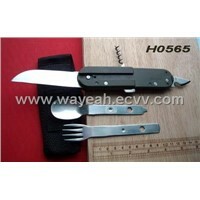 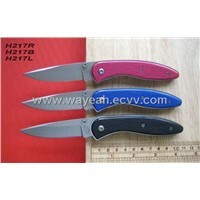 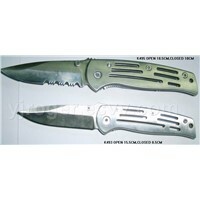 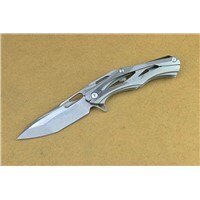 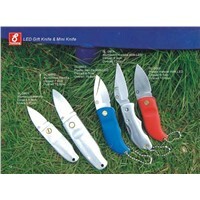 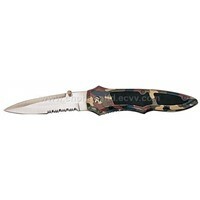 Product Brief: New products of pocket and hunting knives. 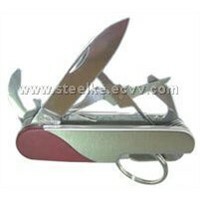 The stand is wood. 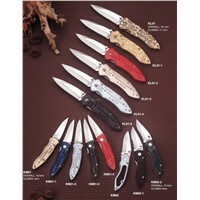 Want the latest & hottest Products Info. 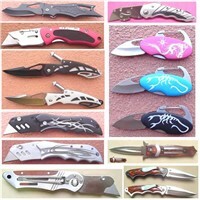 for "pocket knives"?